Kaitlyn Duling believes in the power of words to change hearts, minds, and, ultimately—actions. She is a graduate of the Program in Creative Writing at Knox College, where she studied poetry. An Illinoisan at heart, she now resides in Washington, DC, where she has authored over sixty books for children and teens. She loves to write, travel, and explore the city with her partner and friends. 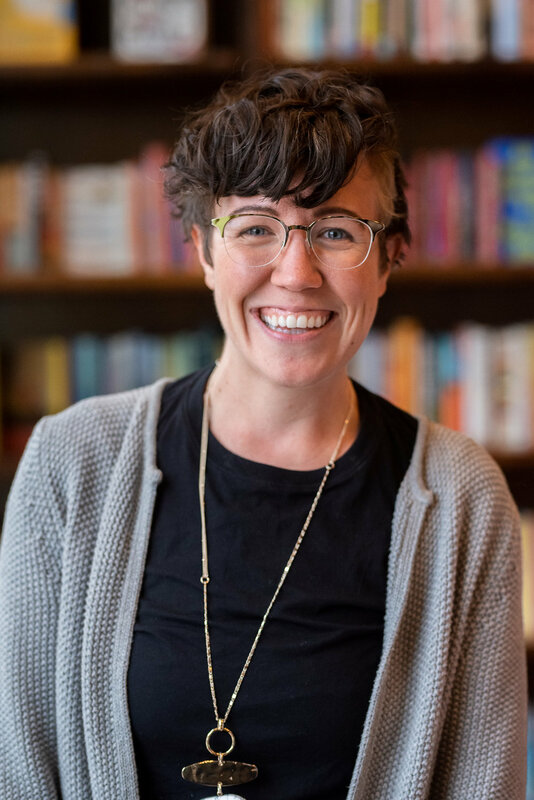 For four years, she managed the Storymobile program at Reading is FUNdamental Pittsburgh, where she engaged directly with educators, parents, and underserved youth. She knows that knowledge of the past is the key to our future and wants to make sure that all children and families have access to high-quality information. Currently, she works part-time at Busboys & Poets, a bookstore in DC that focuses on diversity, inclusion, and books that bring people together. A Pushcart nominee, Best of the Net nominee, and winner of the Davenport Poetry Award, her poems have found homes in Denver Quarterly, Big Muddy, Ninth Letter, IDK Magazine, The Fourth River, and Wilde Magazine, among others.